It was several years ago that I was first invited by a big brand to write on their behalf. The company was Chiquita, and the face-to-face meeting I had with them was perhaps the most embarrassing moment of my life. If time is on your hands, feel free to read about it here. Yeah. It was bad. Some may have taken that opportunity to climb under a rock. Had there been one, I may have. Instead, I seized the opportunity to learn the crap out of twitter. And every social media tool available. I’ll never be called out again for not knowing my stuff. Since then, I’ve gone from twit to twitter pro, working with brands small and large to grow their twitter audiences and share their brand story in 140 characters or less. And, although there’s a lot to this briefest of social engagement, here are a few pointers if you’re new to Twitter that will help you avoid embarrassing moments in a board room with your CEO. Your welcome. 1) Keep it short. 140 characters are permitted, but it’s best to use less than 100. 2) Mix up your content. This is where I really failed as a rookie on Twitter. 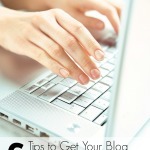 Don’t only share your blog post links. Don’t always be promotional. Join in on conversations. Participate in Twitter parties. Reply, engage, retweet, and jump in on popular hashtags with unique content. 3) Tag people whenever appropriate. 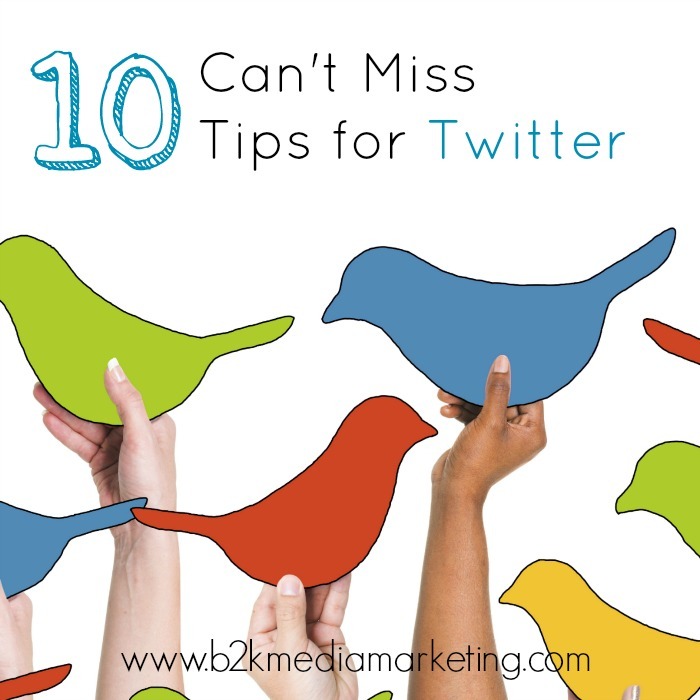 It creates a snowball effect, generating more impressions if they reply or respond to you. 4) Use the pic.twitter URL shortener to include a photo in your tweets. If a photo is worth a thousand words, imagine how many twitter characters they’re worth. 5) Use hashtags, but use them sparingly. ‘Cause #how #annoying #is #this #to #read. 6) Don’t always leave the link for the end. A twitter-user’s attention span is short. Don’t leave the best for last. 7) Be direct about what your call to action is. And when you’re telling them, use action verbs. 8) Tweet during the afternoons on workdays and on weekends – when most users are on Twitter. 9) If you are a brand and your customers are engaging with you on twitter, you have to respond to them. If it’s positive, awesome, if it’s negative or a customer service complaint, address and resolve it. If anything, I think I should be thanking Mr. Aguirre for challenging me to be better at my craft. Had he not called me to the carpet in that board room years ago, I don’t know that I’d be here now. On my firm’s blog. 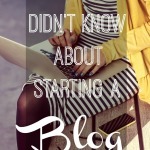 Blogging about how to use twitter like a rockstar. Looking forward to chatting up best practices, tips and all things media there!